Hello friends, Raven @ Dreamy Addictions tagged me to do the Mid Year Book Freak Out Tag, which is fitting considering we just started the second half of the year! I’m also 4 books ahead of schedule with my Goodreads Reading Challenge, having read 54 out of my goal of 100 books! 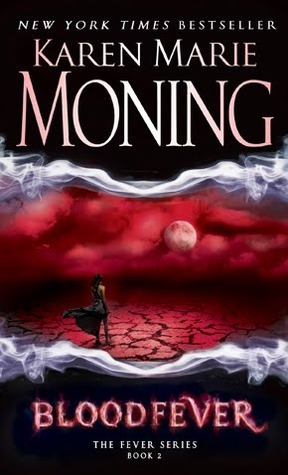 I couldn’t choose just one, so my top two picks are ‘A Conjuring of Light’ by V.E. 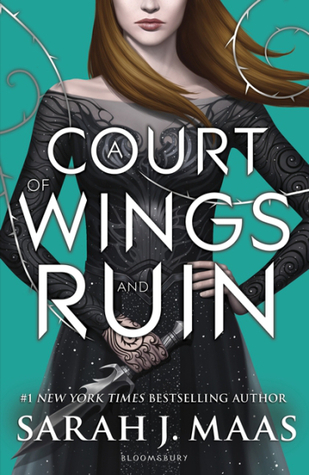 Schwab and ‘A Court of Wings and Ruin’ by Sarah J. Maas. ‘Bloodfever’ by Karen Marie Moning. 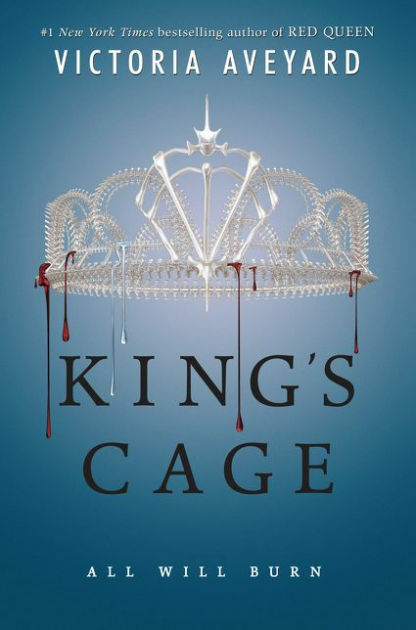 My best friend introduced me to the Fever series and I have seriously been loving it. 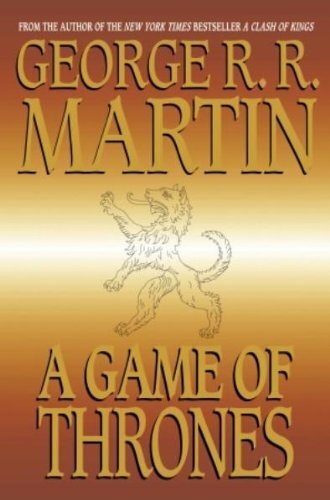 I just got the third book and can’t wait to read more! 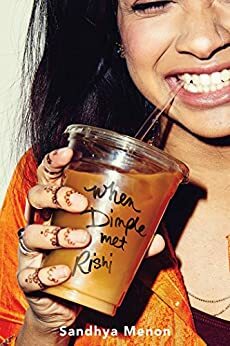 ‘When Dimple Met Rishi’ by Sandhya Menon and ‘Flame in the Mist’ by Renee Ahdieh are two of the books I’m really hoping to get to this month in July and are my highly anticipated new releases for this month as well! 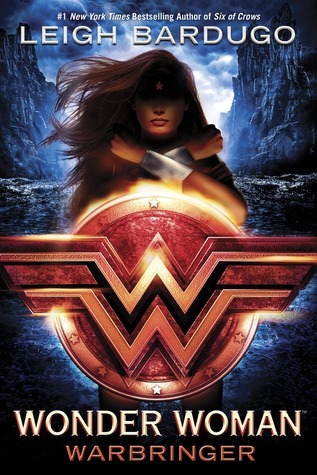 Duh ‘Wonder Woman’ by Leigh Bardugo since I did not manage to snag a copy at BookCon. 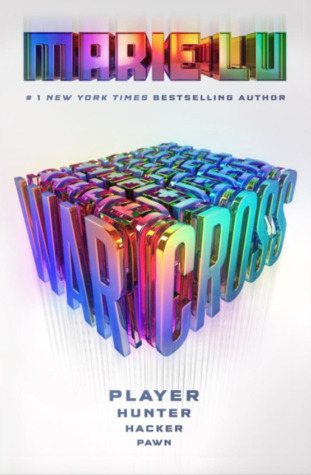 Also Marie Lu’s new book, ‘Warcross’ and then also the 6th Throne of Glass installment, ‘Tower of Dawn’. 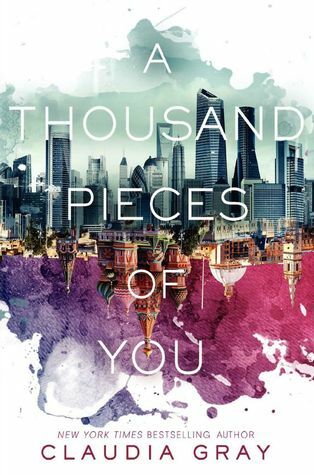 For some reason despite its beautiful cover, ‘A Thousand Pieces of You’ did not impress me and I don’t know why. I think the time travelling thing just really confused me. Also The Girl from Everywhere was another disappointment along with Snow Like Ashes and These Broken Stars. 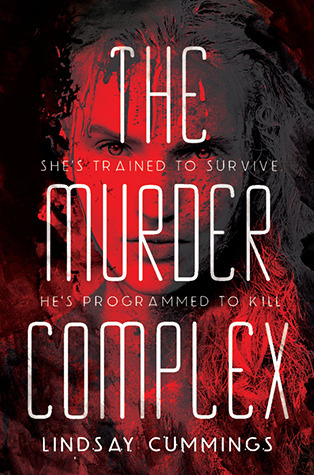 I really enjoyed ‘The Murder Complex’ by Lindsay Cummings which surprised me because based on reviews I read I heard it wasn’t that great, but I am glad that I enjoyed it! 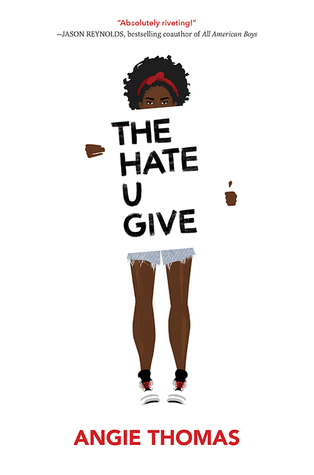 ‘The Hate U Give’ by Angie Thomas hands down. I didn’t even need to think about this one. Hmm probably Barrons from the Fever series. Despite the shenanigans that the author keeps hinting about him that we don’t know so I can’t tell if he’s a good or bad guy. 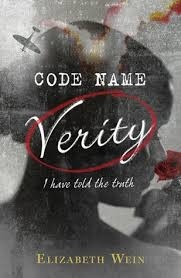 ‘Code Name Verity’ definitely. 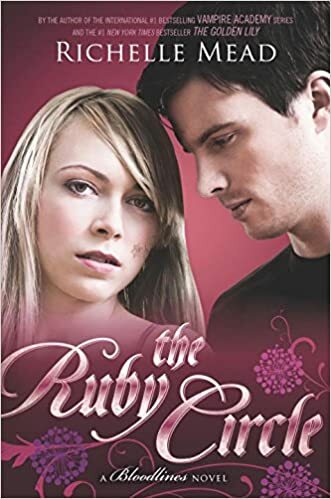 Such an emotional book. Also I re-read ‘The Book Thief’ for school and almost cried again while reading. 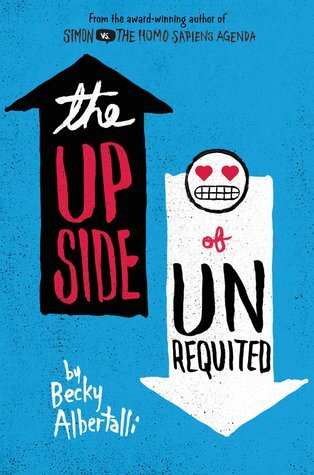 This cute thing, ‘The Upside of Unrequited’ by Becky Albertalli. 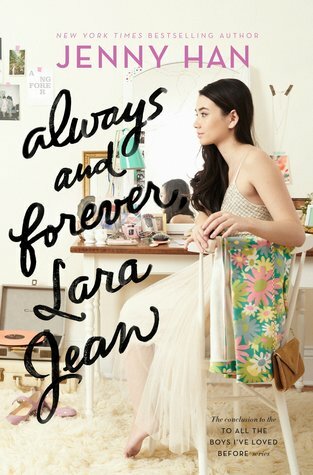 This gorgeous conclusion also known as ‘Always and forever Lara Jean’ by Jenny Han. Thank you so much for participating! I loved your answers! 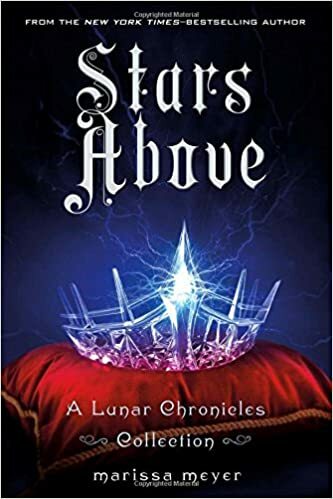 I’m so glad to see ACOWAR in your best list. 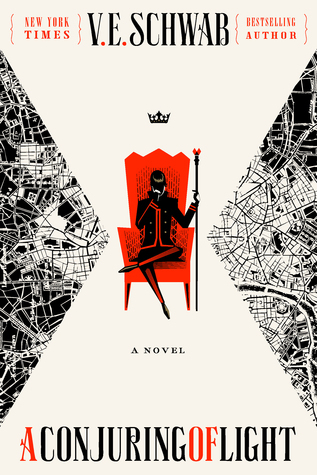 It was really amazing and I can’t wait to read the next book in the series. I really want to read Fever series! I’ve been hearing so many great things about it. 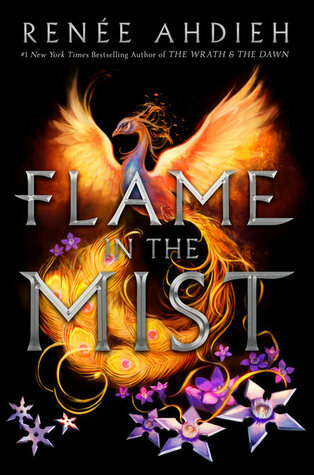 I’m so excited for you to read Flame In the Mist. I hope you enjoy it as much as I did. 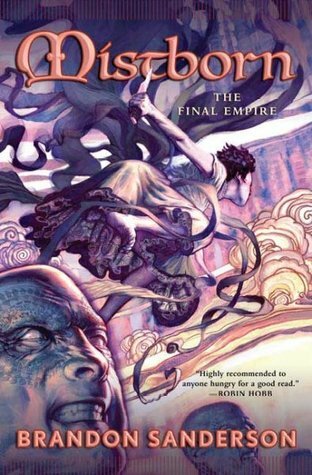 I loved Mistborn but I haven’t read the next two books in the trilogy yet. I hope I’ll get to them soon. The Upside of Unrequited made me happy, too! Looks like 2017 has been good to you book-wise so far! Oooh, love your choices! 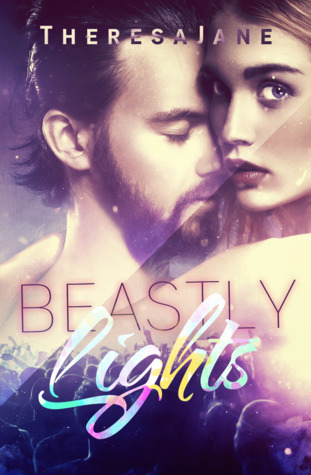 A Conjuring of Light was one of my favorite reads this year too! The Hate U Give is a great book that everyone should read. 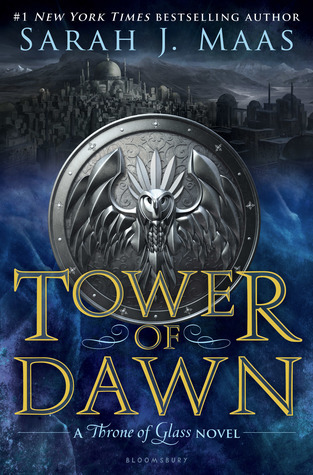 I hope you get to reading Lord of Shadows soon! I love that book so much! !